From Swarovski to Manolo Blahnik, we've gathered some of our favorite luxury items to gift your special someone on Valentine's Day. 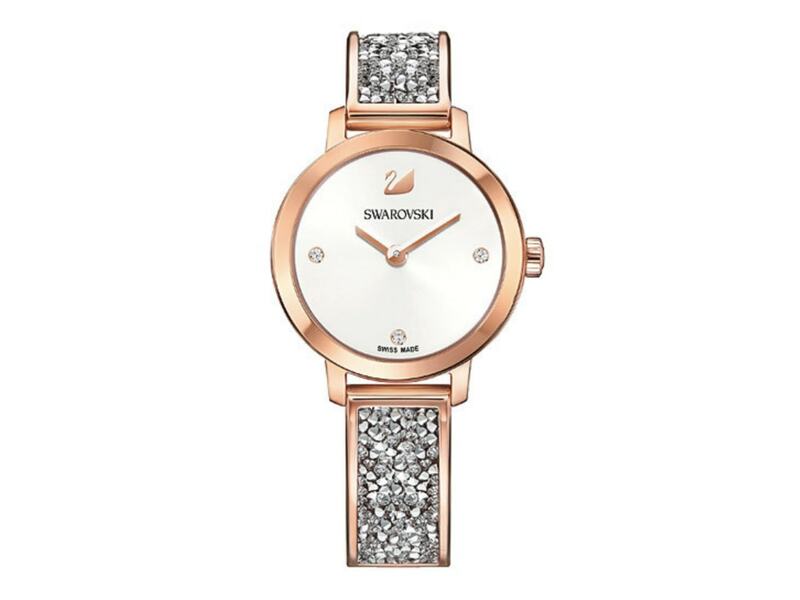 A stylish addition to any outfit, Swarovski's chic Cosmic Rock Watch with white and rose gold tones is the perfect V-Day gift for anyone looking to add a little more luxury to their lifestyle. Pretty in pink is the motif when wearing this rhododendron-inspired dress from Valentino. Pair with a white heel at your next Hamptons outing or night on the town. You can throw this olive-green parka over any outfit before setting off for a Valentine's Day dinner. Not only is this mink coat fab, but it's perfect for cold-weather vacations and weekend getaways. Every woman dreams of owning a pair of Manolo Blahniks. In fact, Anna Wintour has famously recycled the same pair of the famous designer's stilettos ever since he made them for her in 1994. Wintour is not the only fashion luminary to fall in love with the timeless and classic style of Manolo Blahnik's shoes, Diane Von Furstenberg allegedly owns over 80 pairs. There's no heel that can top a Manolo on Valentine's Day. Ferragamo's latest scent is an elegant blend of both floral and fruity notes, making it an aromatic perfume that elicits charm and mystery. 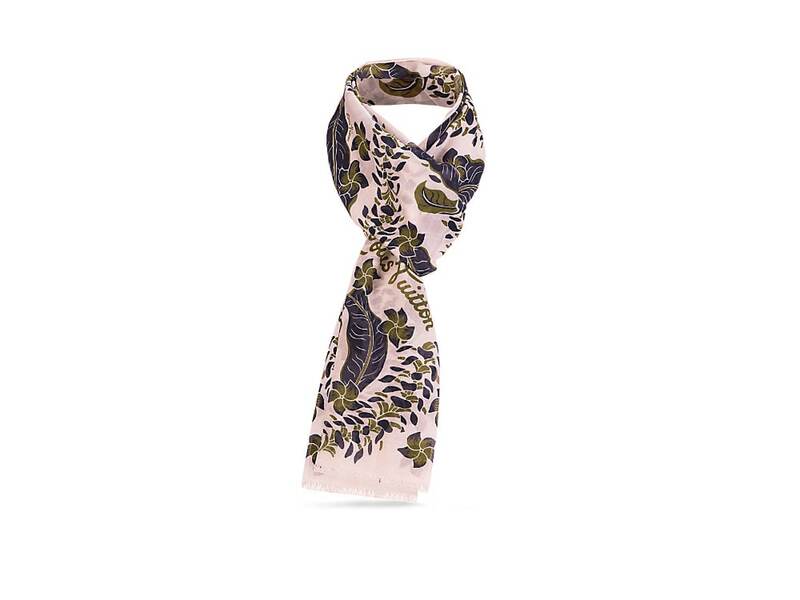 Nothing says luxury the way Louis Vuitton does, and this exquisite pale pink floral scarf, which also comes in a dark blue with denim effect, adds a refined taste to any spring outfit. 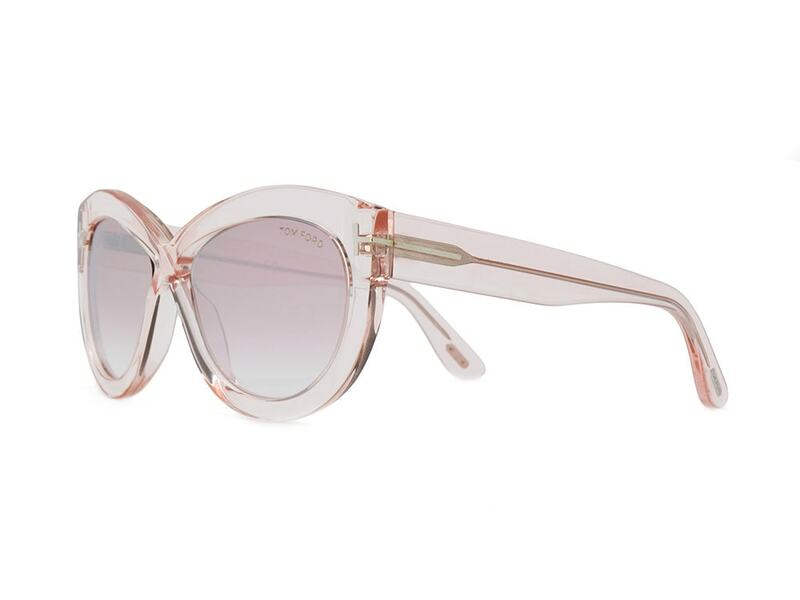 The ultimate style accessory, Tom Ford's stylish pink stunners are the perfect accent for your Valentine's Day outfit.